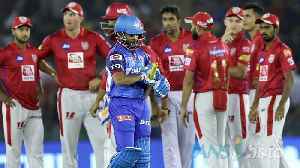 Kings XI Punjab snatched victory from the jaws of defeat as Rajasthan Royals lost their opening game of the Indian Premier League by 14 runs at the Sawai Mansingh Stadium on Monday. More than the victory, it was KXIP skipper R Ashwin 'Mankading' RR batsman Jos Buttler that highlighted the second innings of the game. 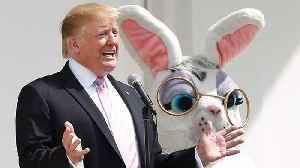 The match between Kings XI Punjab and Delhi Capitals in Mohali saw seven wickets fall for just eight runs in 17 balls and four of then were picked by English all-rounder Sam Curran. 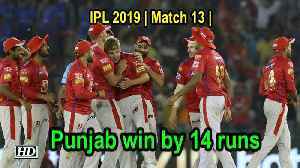 Only the third KXIP..
Kings XI Punjab coach Mike Hesson spoke about the changes in the KXIP line-up and the logic behind giving the new ball to debutant Varun Chakravarthy who was hit for 25 runs, Sunil Narine accounting..
Kolkata Knight Riders (KKR) won the 6th match of IPL 2019 against Kings XI Punjab by 28 runs here at Eden Gardens in Kolkata on Wednessday.